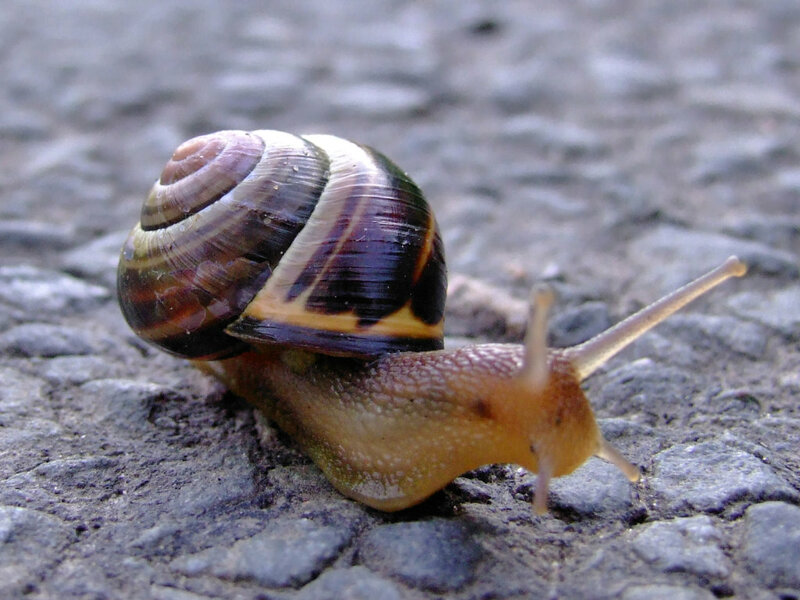 After insects, molluscs are the largest group of animals. 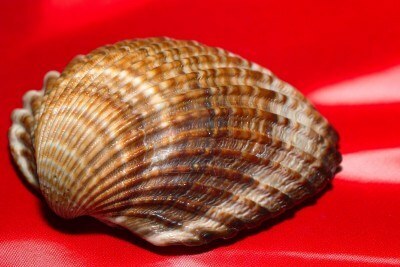 They have soft, muscular bodies, often covered with a shell. The largest mollusc is the Giant Clam. 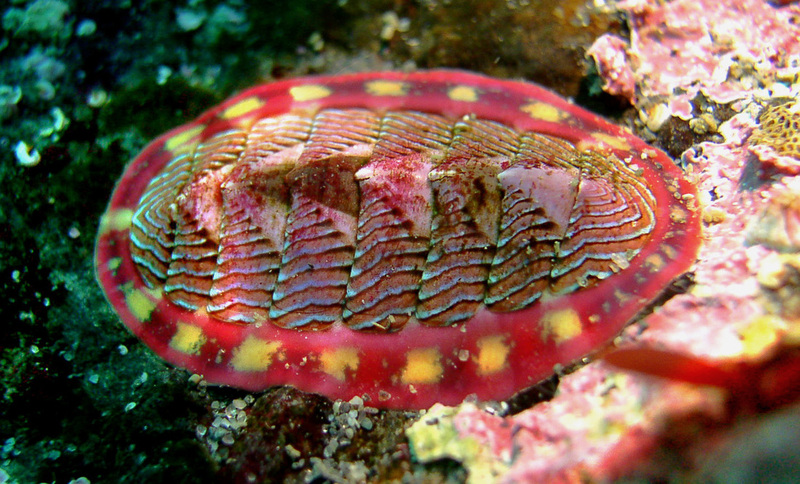 Most Clams begin life as males, but half of them turn female when older. 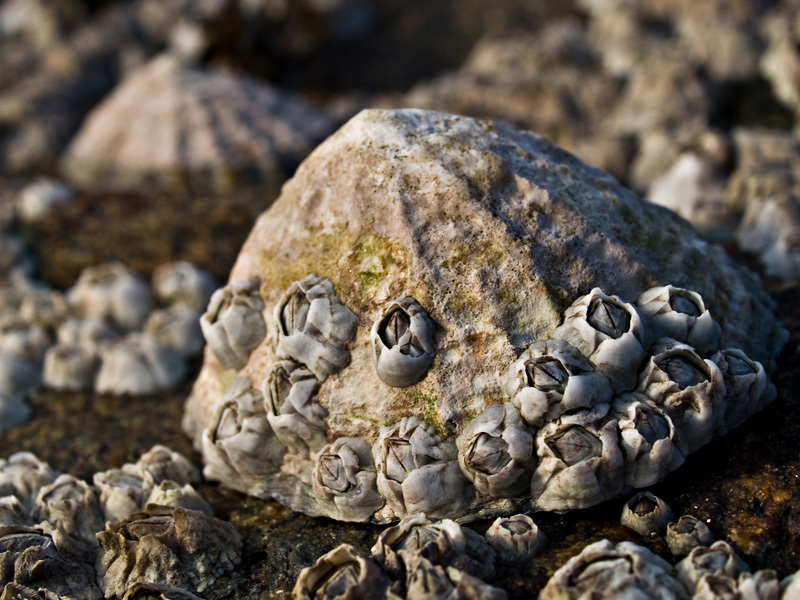 The oldest animal ever found was a 405-year old Icelandic Clam. It was killed by researchers trying to work out its age. Crabs have hairs on their claws and other parts of their body to detect water current and vibration. The Giant Arctic Jellyfish tentacles ca reach 120 feet. 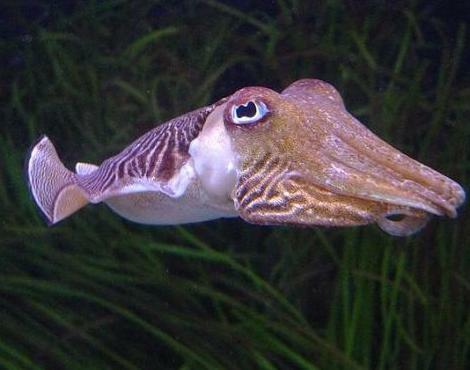 The pupil if an Octopus is rectangular. The Giant Pacific Octopus can squeeze its entire body through a hole the size of its beak. ​Octopus parents embrace their young to clean them. A baby Oyster is called a 'spat'. 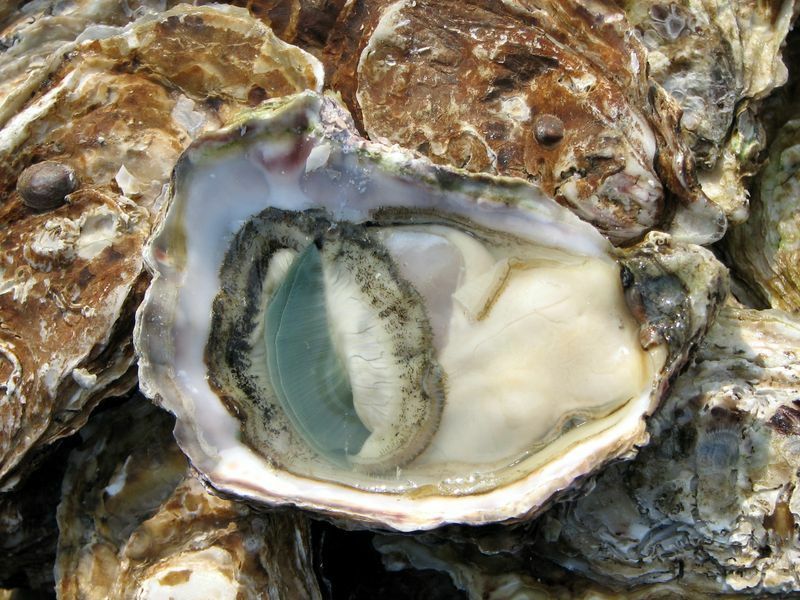 Oysters can change gender depending upon which is best for mating. Scallops have up to 100 eyes around the edge of the shell. Scallops are free-swimmers. They swim by clapping their shells together quickly, moving a jet of water past the shell hinge and propelling them forward. 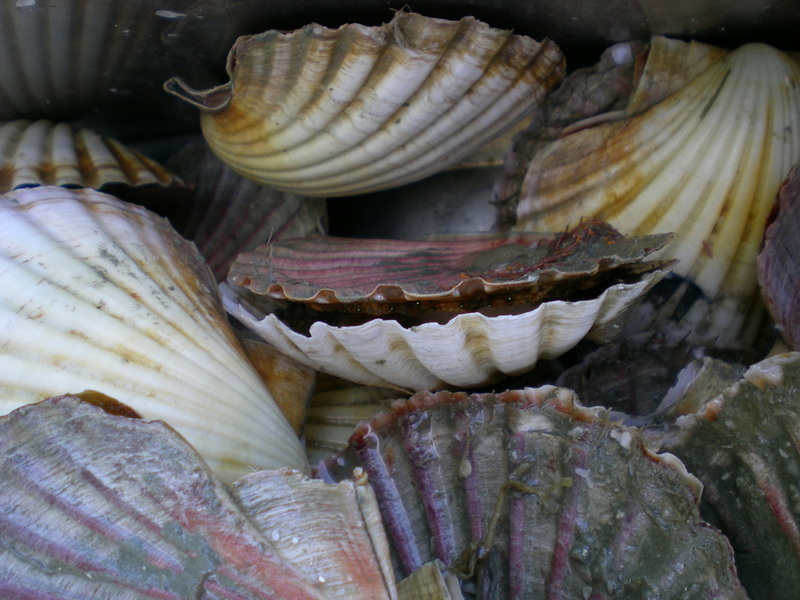 Scallops caught in Brittany are shipped to China for cleaning and then sent back to France to be cooked and eaten! If a snail loses its eye, it can grow another one. The African Giant Snail lays up to 1,200 eggs per year. 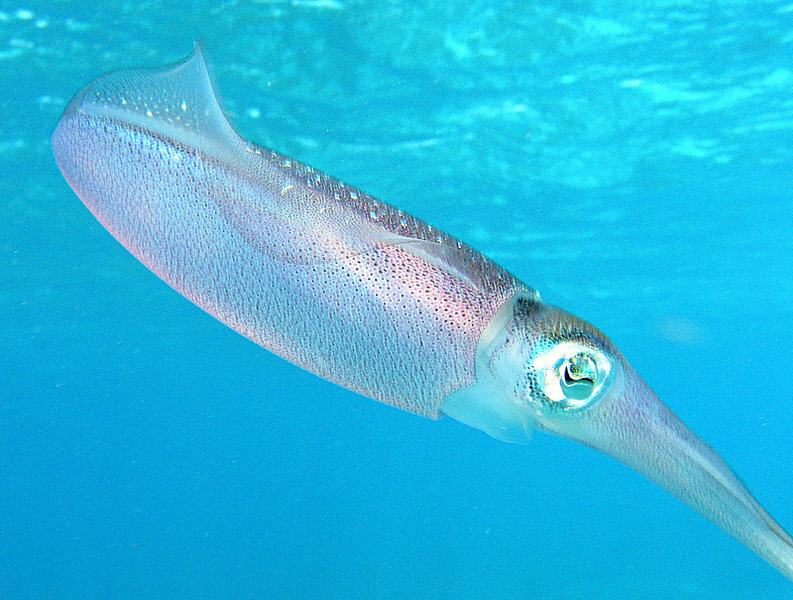 The Giant Squid's eye can measure up to 25cm in diameter.